Dr. Phillips Center Presents Ray LaMontagne: Just Passing Through Tour in association with Live Nation at the Walt Disney Theater at Dr. Phillips Center on November 9th. 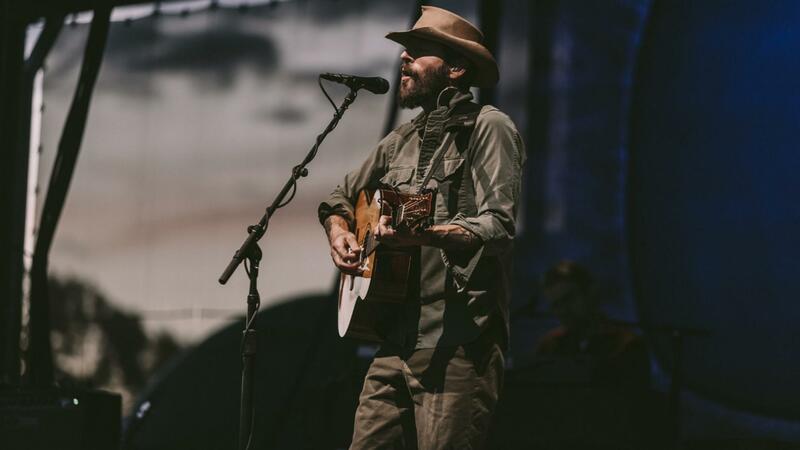 Grammy Award winning singer/songwriter Ray LaMontagne returns to the stage on his Just Passing Through acoustic tour, highlighting songs from his vast and varying body of work. Joining Ray on the tour will be John Stirratt from Wilco on bass.